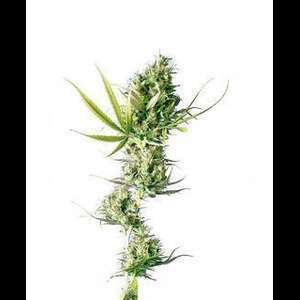 Durban is a feminized Sativa-dominant marijuana variety from Sensi Seeds and the aristocrat of the sativas. Its name refers to a coastal city in South Africa, where it grows very easily and is also suitable for the exterior of the African continent in less warm climates. Durban is also characterized by its ease of cultivation and low requirements (in fact, it grows virtually all by itself), fast flowering, resistance to fungi, and large production. Durban is suitable for indoor and outdoor growing. 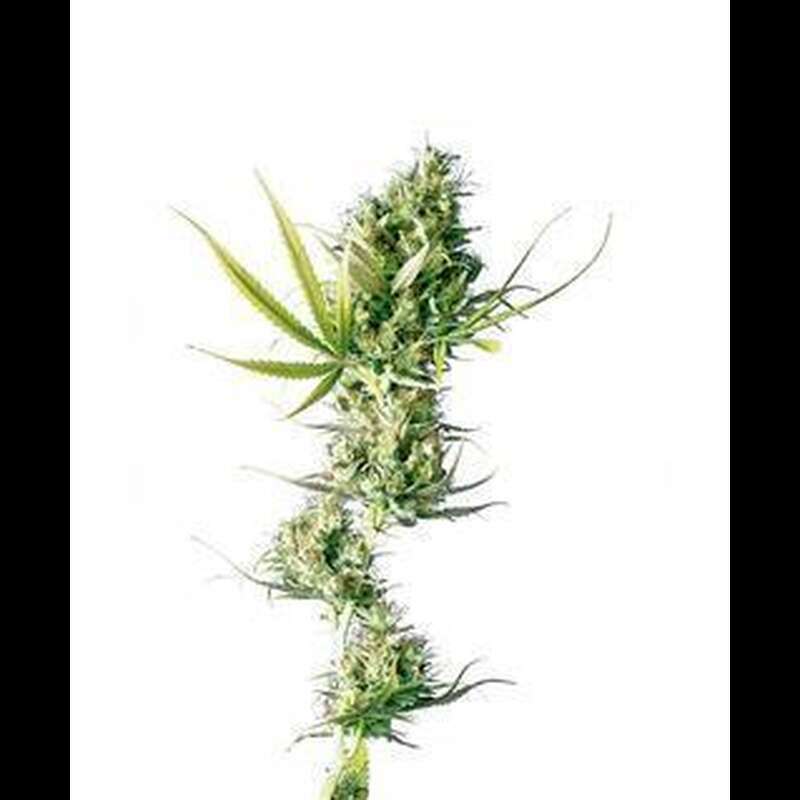 Although the variety Sativa dominates (90%), the plants are more compact and lower than other varieties. However, if you do not control them, they can be 2.5 meters high (if you prune them, they are much easier to handle and reach about a foot and a half). The taste is incredibly penetrating and varies even within the same phenotype. It is usually sweet and has fruity and aniseed notes, although the brown leaves contain brown tones that include earthy surprises with nuances of coffee, licorice and fine woods. This is definitely a very complex taste, ideal for the most experienced tasters. Durban offers a powerful and moderate effect. Although the THC levels are very high, this high can respectfully hit your brain. In addition, it can also give you a feeling of reassurance. Plantation: Spring outdoors and indoor throughout the year.